​PWKI specializes in custom residential, light commercial construction, and remodeling. 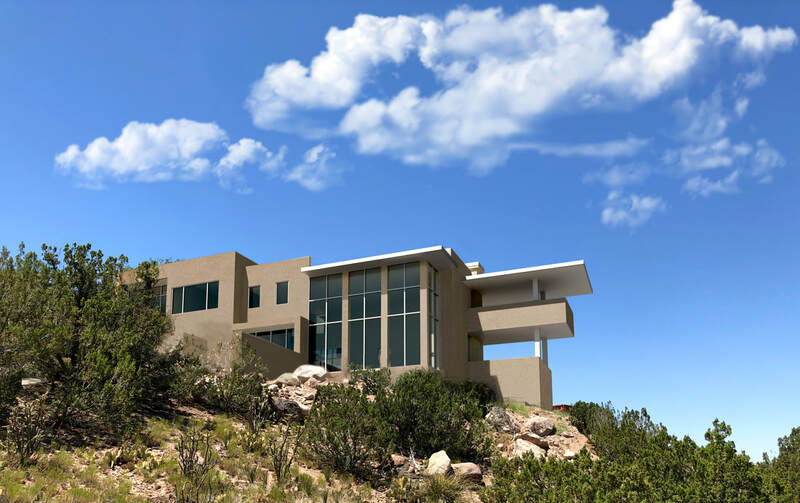 We produce some of the finest and most recognizable homes and buildings throughout the Southwest, including Albuquerque and Santa Fe, New Mexico. 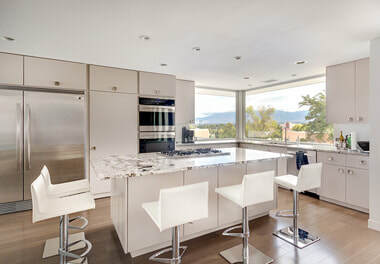 PWKI works tirelessly to achieve your goals utilizing the most innovative methods of design and architectural technique. We are dedicated to creating products of the highest quality. We seek to fully understand your needs and are committed to turning your visions and dreams into a reality. 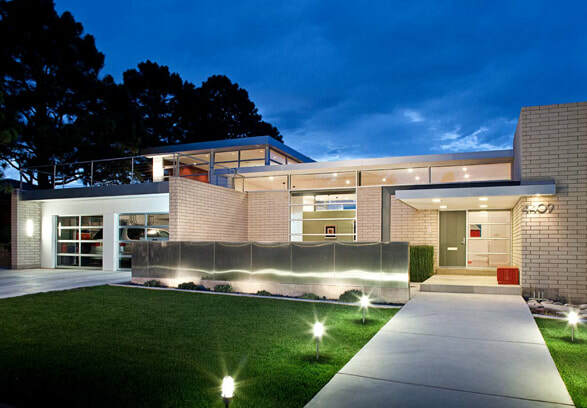 From the inside out, your home should be inviting, and reflect your personal taste. At PWKI, we can design a truly custom home of any architectural aesthetic tailored completely to your unique lifestyle. PWKI is an innovative and acclaimed custom builder with over 30 years of experience. 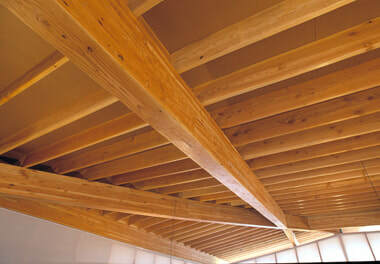 We keep craftsmanship at the highest level and produce timeless homes that are built to last. remodeling services. PWKI takes the time to thoroughly understand your visions ​and ​bring them to life. ​design and architectural techniques that we are ​skilled in and have become well-known for. Browse through the commercial projects built by PWKI. 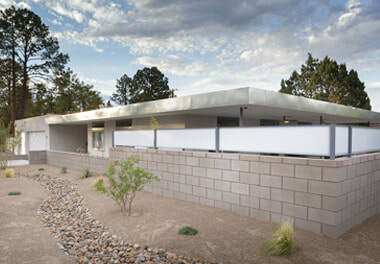 View our contributions to the New Mexico commercial construction industry and see how we incorporate unique design and innovative architectural techniques into our commercial buildings. THIS HOME COULD BE YOURS! CONTACT US TO FIND OUT HOW! © PWKI 2017. ALL RIGHTS RESERVED.